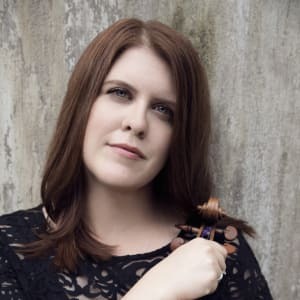 Erin Keefe | The Chamber Music Society of Lincoln Center. The Chamber Music Society of Lincoln Center. 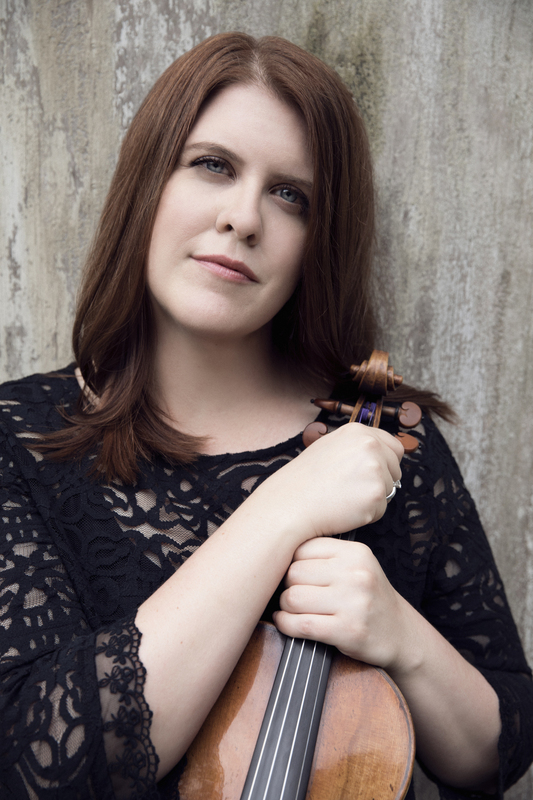 Concertmaster of the Minnesota Orchestra, American violinist Erin Keefe has established a reputation as a compelling artist who combines exhilarating temperament and fierce integrity. Winner of a 2006 Avery Fisher Career Grant as well as the 2009 Pro Musicis International Award, she took the Grand Prizes in the Valsesia Music International Violin Competition (Italy), the Torun International Violin Competition (Poland), the Schadt Competition, and the Corpus Christi International String Competition. She has been featured on Live From Lincoln Center three times with CMS, performing works by Brahms, Schoenberg, Bach, and Corelli. Her recording credits include Schoenberg's Second String Quartet with Ida Kavafian, Paul Neubauer, Fred Sherry, and Jennifer Welch-Babidge for Robert Craft and the Naxos Label, and recordings of works by Dvorák with David Finckel and Wu Han for the CMS Studio Recordings label. In 2010, she released her first solo CD, recorded with pianist Anna Polonsky. Her festival appearances have included the Marlboro Music Festival, Music@Menlo, Music from Angel Fire, Ravinia, and the Seattle, OK Mozart, Mimir, Bravo! Vail Valley, Music in the Vineyards, and Bridgehampton Chamber Music festivals. An alum of The Bowers Program (formerly CMS Two), Ms. Keefe earned a master’s degree from The Juilliard School and a bachelor’s degree from The Curtis Institute of Music. Her teachers included Ronald Copes, Ida Kavafian, Arnold Steinhardt, and Philip Setzer.